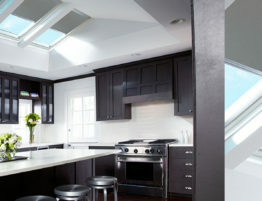 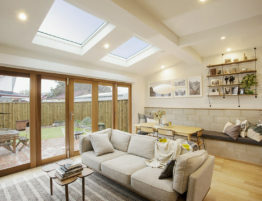 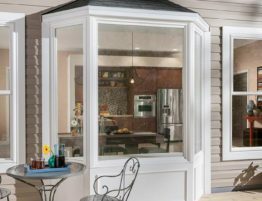 The demand for a connected kitchen and outdoor space is greater than ever, and people are looking for a great solution. 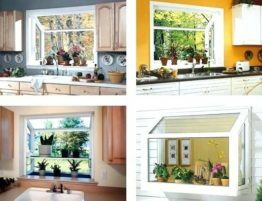 Using LaCantina’s Servery Windows expands both indoor and outdoor entertainment! 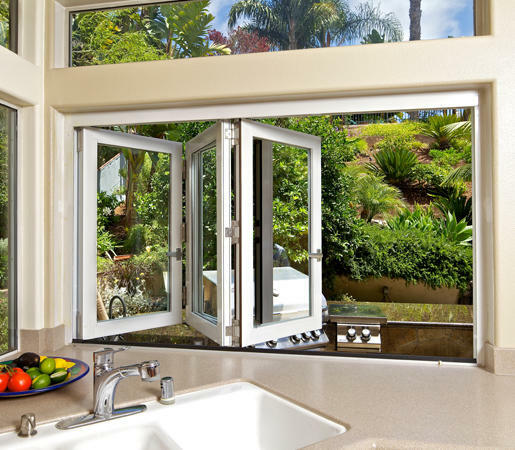 It creates a large, unobstructed space over your countertop, allowing food and drinks to be passed from inside to outside seamlessly. 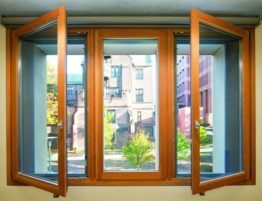 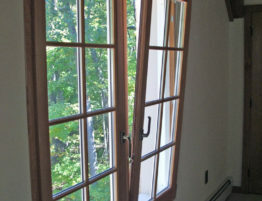 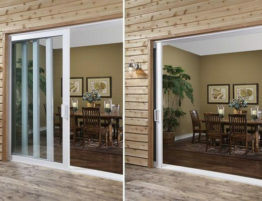 Using lightweight stainless steel hardware, the window is able to operate without the need for a bottom track. 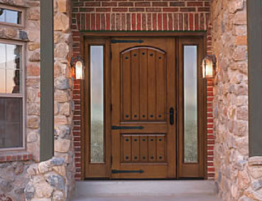 This design still allows for a protective screen, defending your home from bugs and debris.